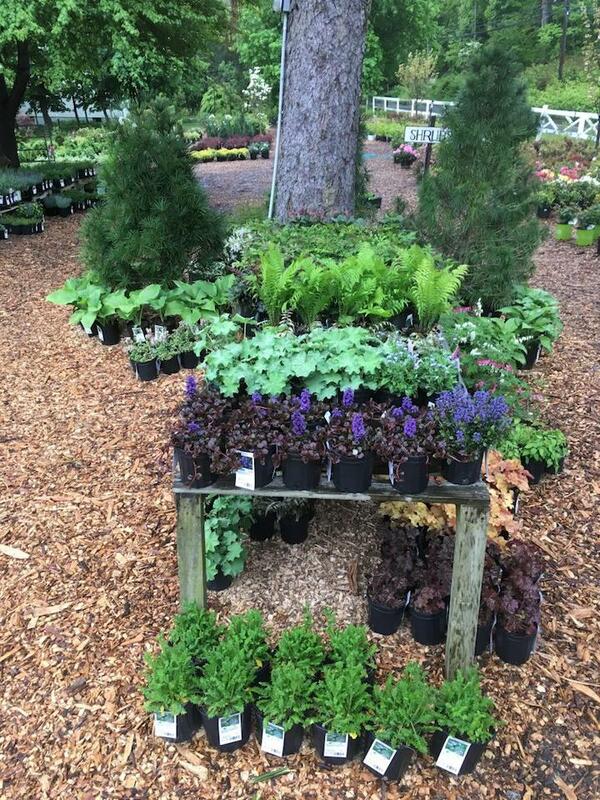 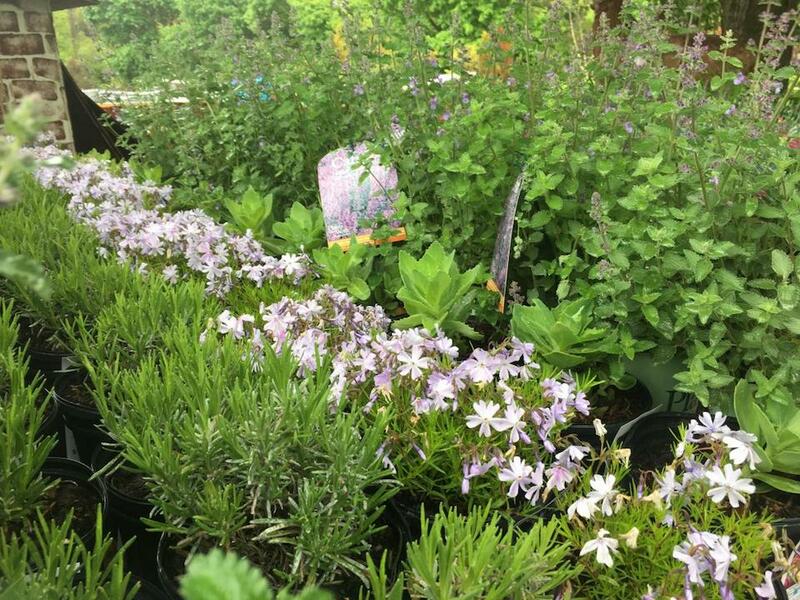 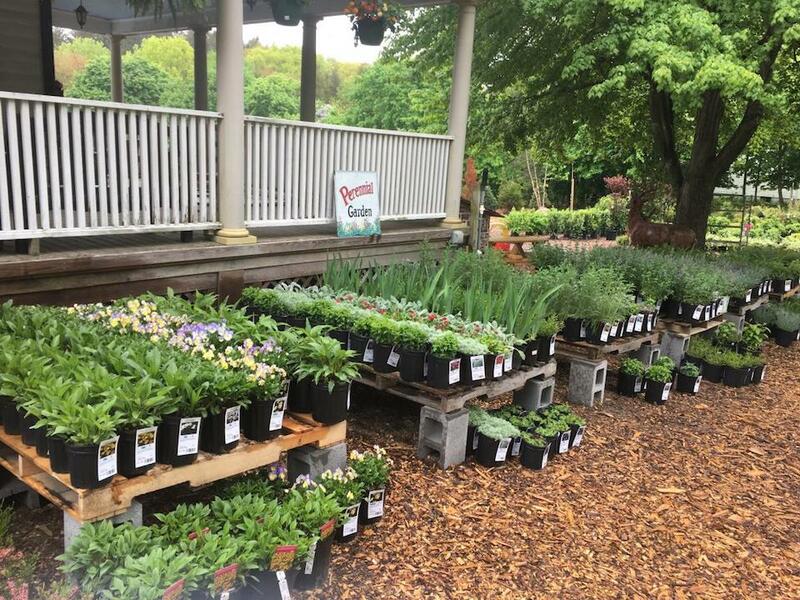 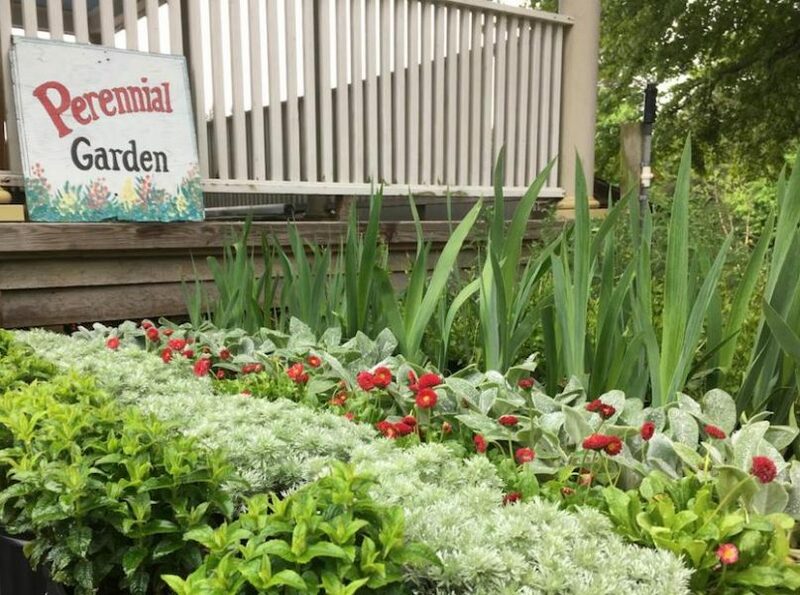 Eden Farms has a huge selection of Connecticut premium perennials for you to enjoy year after year. 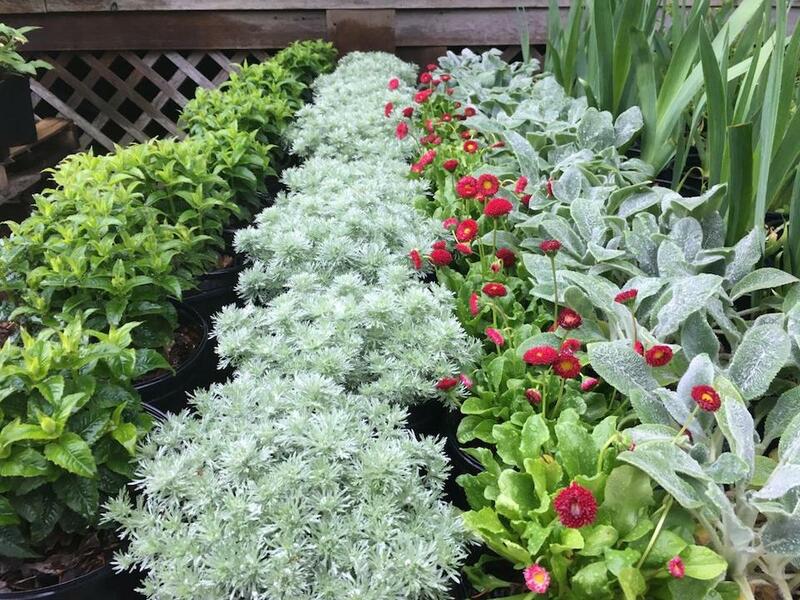 If you’re just starting your perennial garden or you just want to add a few fill-ins to your existing perennial garden, we have what you need. 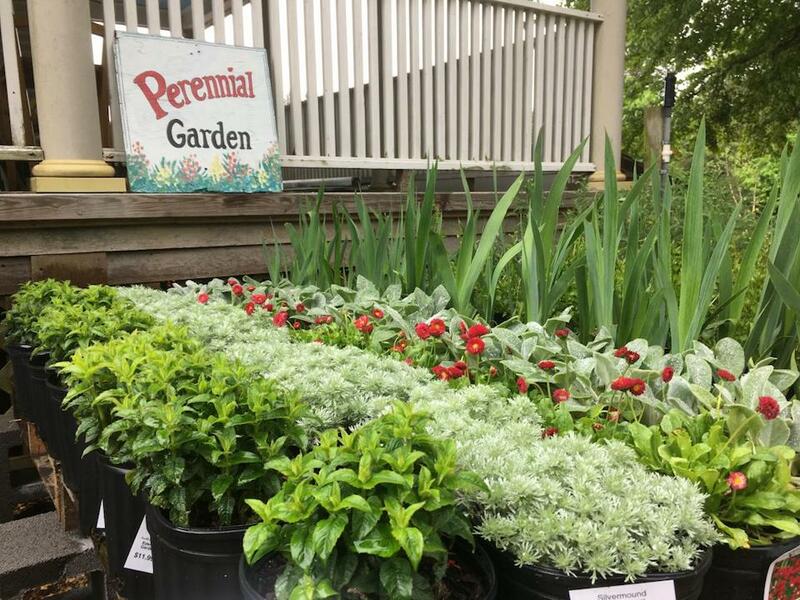 Come on down to the farm and talk to one of our highly knowledgable employees to find out which perennials are perfect for you!